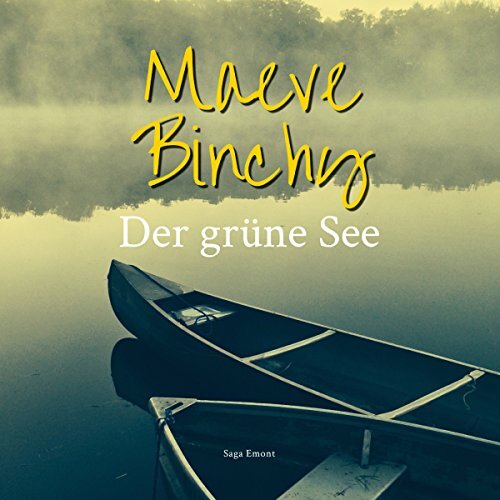 Zeige Ergebnisse von "Maeve Binchy"
New York Times Bestseller: Kit MacMahon, ein glückliches, junges Mädchen, wird von ihren Eltern geliebt. 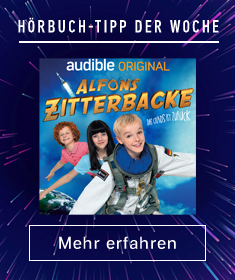 Doch eines Tages verschwindet Kits Mutter Helen, eine wunderschöne, attraktive junge Frau, die im Dorf immer zu den Außenseitern gehört hat und nie besonders angesehen war, spurlos und ohne Vorwarnung. Ist sie in jenem See ertrunken, der sie immer wieder zu langen nächtlichen Spaziergängen verleitet hat? Gab es Gründe für sie, ihrem Herzen zu folgen und dadurch ihre Familie zu verlassen? 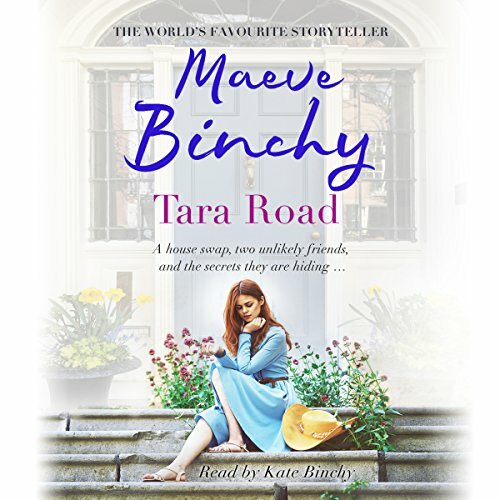 Ria and Marilyn have never met - they live thousands of miles apart, separated by the Atlantic Ocean: one in a big, warm, Victorian house in Tara Road, Dublin, the other in a modern, open-plan house in New England. Two more unlikely friends would be hard to find: Ria's life revolves around her family and friends, while Marilyn's reserve is born of grief. But when each needs a place to escape to, a house exchange seems the ideal solution. Einen Sommer lang tauschen Ria Lynch und Marilyn Vine ihre Häuser. So zieht Ria in das schicke Neuengland-Heim der komplett in ihrer Karriere aufgehenden Marilyn, während diese es sich in dem gemütlichen Haus in der Tara Road in Dublin gemütlich macht und das Leben einer irischen Hausfrau zu führen pflegt. Am Ende des Sommers erkennen beide Frauen, dass dieser Sommer beide geprägt und verändert hat, einmal durch die neuen Lebensumstände, andererseits auch durch den jeweils anderen. The Sheedy sisters had lived in Stone House for as long as anyone could remember. 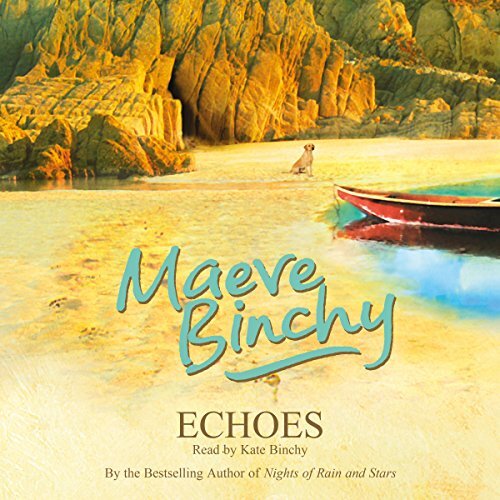 Set high on the cliffs on the west coast of Ireland, overlooking the windswept Atlantic ocean, it was falling into disrepair - until one woman, with a past she needed to forget, breathed new life into the place. Now a hotel, with a big, warm kitchen and log fires, it provides a welcome few can resist. Winnie is generally able to make the best of things, until she finds herself on the holiday from hell. Spieldauer: 16 Std. und 34 Min. 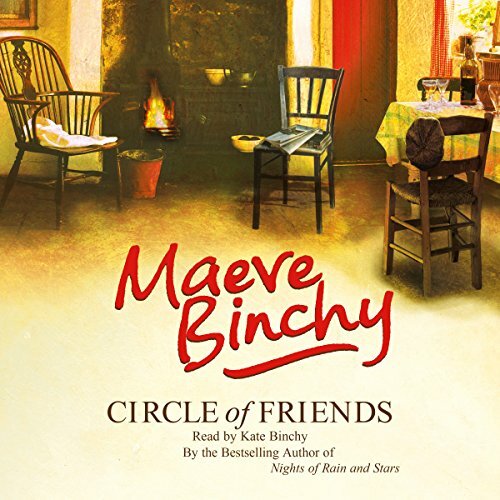 In the small Irish town of Knockglen, best friends Bernadette ('Benny') and Eve are inseparable. Benny is an adored only child, and Eve a poor, birdlike orphan brought up by nuns. 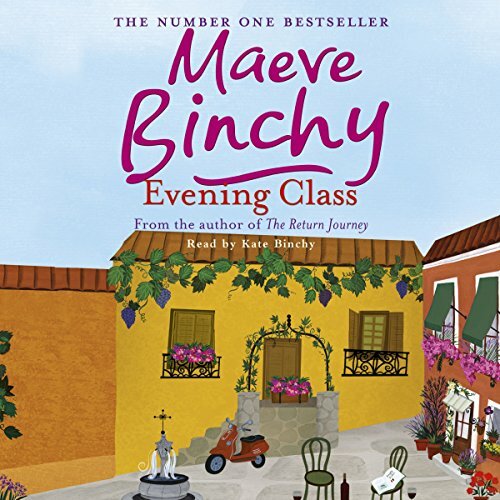 On their first day at University College, Dublin, a fatal road accident brings the pair together with fellow students Nan Mahon and Jack Foley, and new friendships are quickly struck. Jack and Nan introduce Eve and Benny to a life of excitement and sophistication. 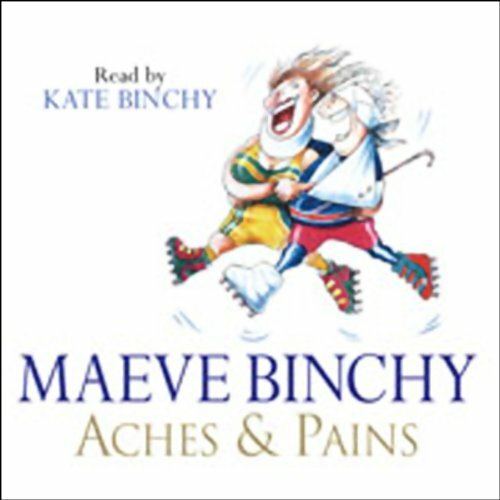 Here is a great gift of wisdom and humour for anyone coping with actual aches and pains. Based on the author's own experience as a hip-replacement patient, she provides funny insider advice about coping with the ordeals of surgery, a hospital stay, and at-home convalescence. 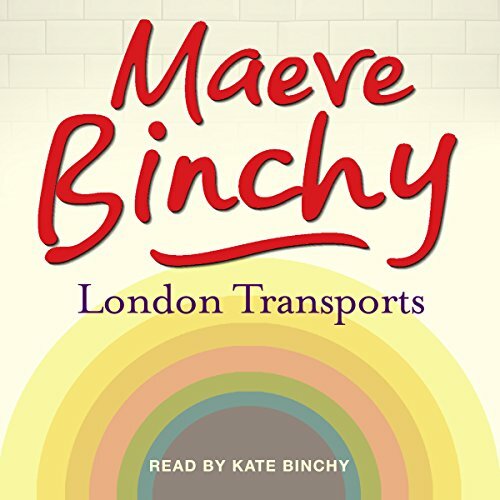 A delectable collection of 22 short stories centred around people travelling on the London Underground. 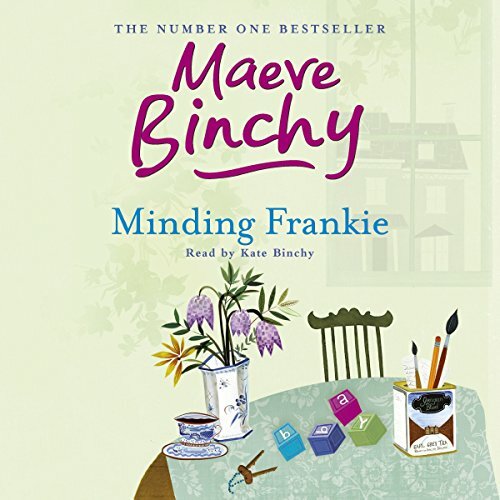 We meet a young couple travelling nervously to Seven Sisters for their first wife-swapping party; there's Annie's Pimlico Hotel, which is only open for specially chosen guests; Rita, the mysterious temp who lives in Notting Hill Gate; and Sophie, who runs a handbag shop at Marble Arch. 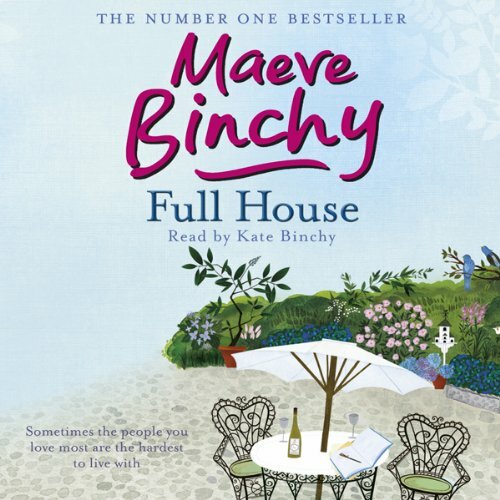 All the stories have in common Maeve Binchy's delicious humour and warmth. Spieldauer: 22 Std. und 26 Min. Spieldauer: 2 Std. und 14 Min. Dee loves her children very much, but now they are all grown up, shouldn't they leave home? Rosie moved out when she got married, but it didn't work out, so now she is back with her parents. Helen is a teacher, and doesn't earn enough for a place of her own. Anthony writes songs, and is just waiting for the day when someone will pay him for them. Until then, all three are happy at home. It doesn't cost them anything, and surely their parents like having a full house? Spieldauer: 19 Std. und 54 Min. 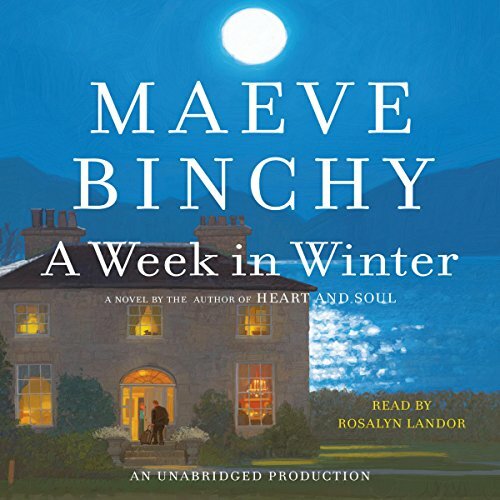 As a child Elizabeth is sent from her war-torn, rather loveless home in London to stay with a big, boisterous family in a small town in Ireland. 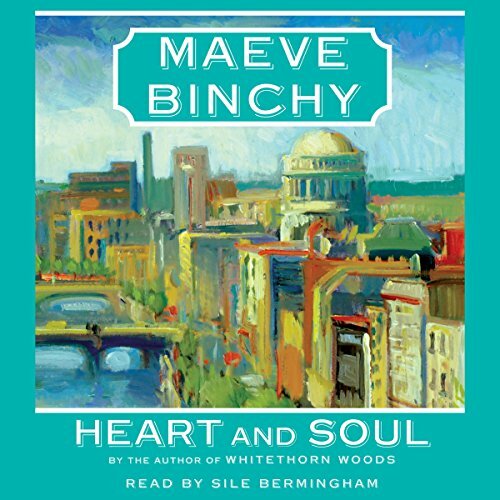 There she meets Aisling and begins what becomes a long-lasting friendship. Over the next 20 years, Aisling and Elizabeth's paths will cross and recross. 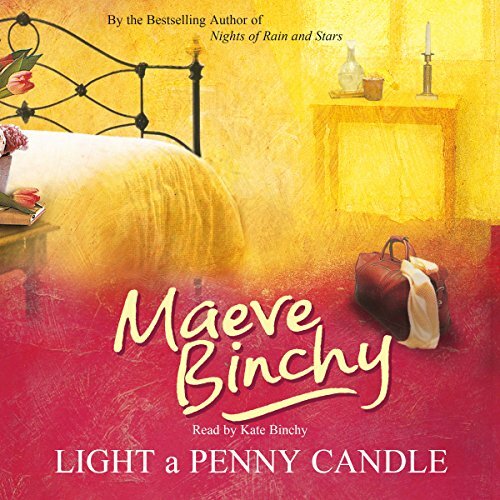 As they face their loves, their marriages, and their disappointments, they realise that not all problems will be solved,nor all wishes granted by lighting a penny candle. The Italian evening class at Mountainview School is like hundreds of others starting up all over the city. But this class has its own special quality - as the focus for the varied hopes and dreams of teacher and pupils alike. Aidan Dunne needs his new evening class project to succeed almost as much as his pupils do. They too are looking for something more: Bill to find a way to keep spendthrift Lizzie at his side and Fran to make sure that young Kathy finds her way out from behind the kitchen sink. Clara Casey has more than enough on her plate. 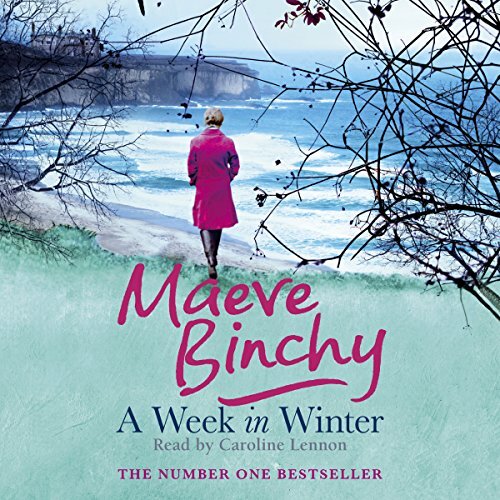 Her daughters are a handful, and Clara, a senior cardiac specialist, has a new job to cope with.... For Ania, meeting Clara Casey is a miracle: she had never intended to leave her beloved Poland, but after the love of her life has turned sour, her world seems rather empty. Perhaps a new job in a new country will mend her broken heart. Spieldauer: 23 Std. und 29 Min.
" 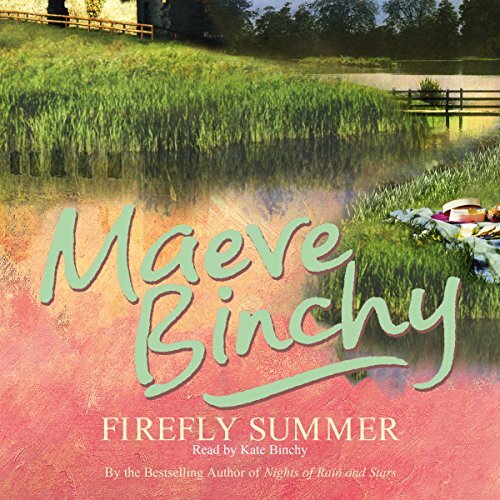 Firefly Summer is warm, humorous, sad and happy. Reading it is a joy." ( Irish Independent) In the summer of 1962, an American millionaire arrives in a small, sleepy Irish town with far-reaching consequences. For the children of the Ryan family, the long hot summers are usually spent playing in the ruins of a large, abandoned house. But when the American, Patrick O'Neill, buys the ruins, dreams are made and broken and secrets which should never be revealed are betrayed. This is the story of two very different children growing up in a small Irish seaside town in the '50s and '60s. Shouting their hearts' desires into the echo cave, praying that their destiny will lead them far away from the town in which they live. Castlebay, in winter empty and grey with wind and sea spray, becomes all bustle and colour in the gaudy days of summer. 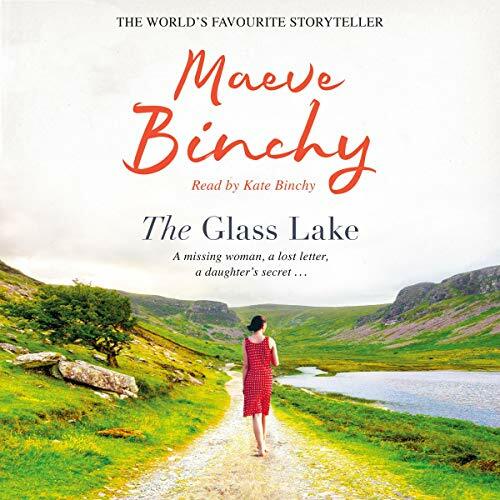 The paths of these two characters are destined to criss-cross in a quite unforeseen way, and eventually both roads will lead back to Castlebay. Every table at Quentins Restaurant has a thousand stories to tell: tales of love, betrayal and revenge. Ella Brady wants to make a documentary about the renowned Dublin restaurant that has captured the spirit of a generation and a city in the years it has been open. 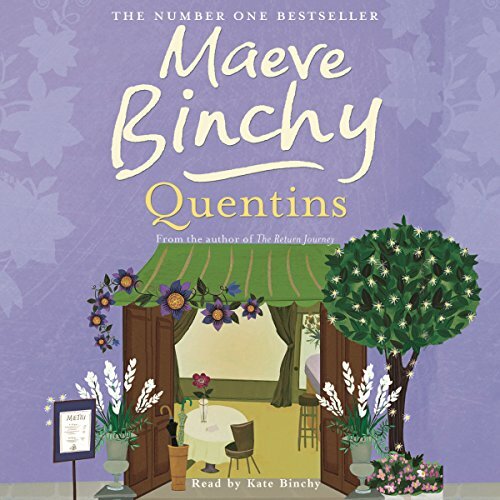 In Maeve Binchy's magical Quentins you will meet new friends and old: the twins from Scarlet Feather, the Signora from Evening Class, Ria from Tara Road - and a host of fresh faces. 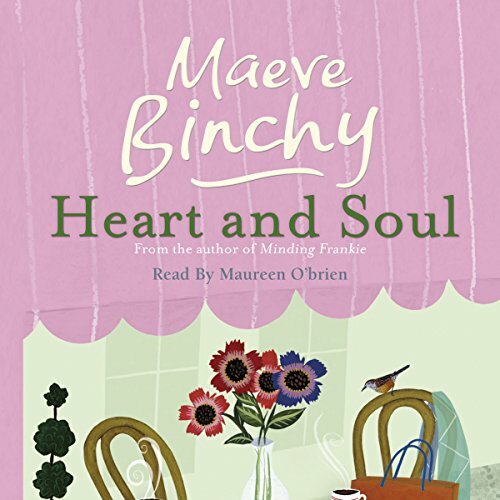 With the insight, humor, and compassion we have come to expect from her, Maeve Binchy tells a story of family, friends, patients, and staff who are part of a heart clinic in a community caught between the old and the new Ireland. Spieldauer: 18 Std. und 29 Min. Cathy Scarlet and Tom Feather have decided to create the best catering company in Dublin. 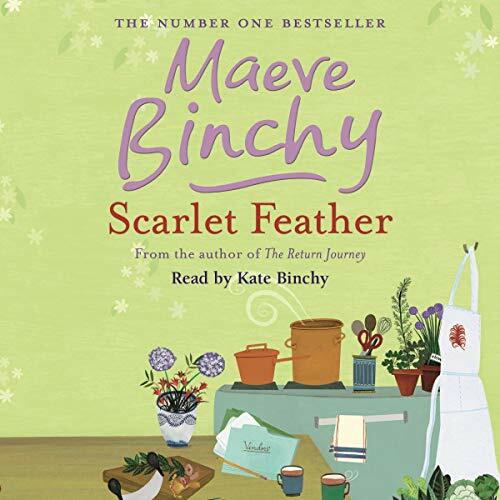 They have the perfect premises, heaps of talent, and even a few contacts - but not everyone seems as pleased by the idea of 'Scarlet Feather' as they are. Tom's parents are disappointed that he has turned his back on the family business. Cathy's husband buries himself in work, becoming ever more distant, whilst his mother thinks Cathy should stay at home to look after him. 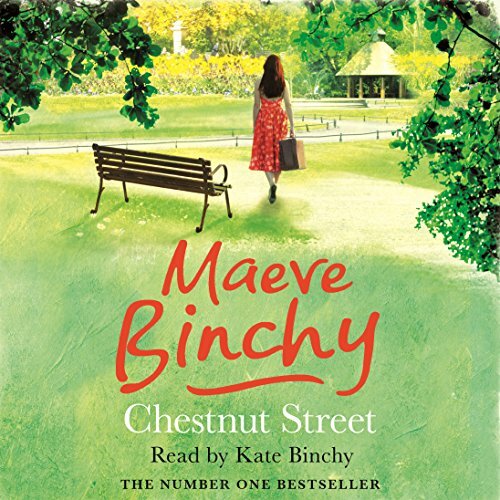 Just round the corner from St Jarlath's Crescent (featured in Minding Frankie) is Chestnut Street. 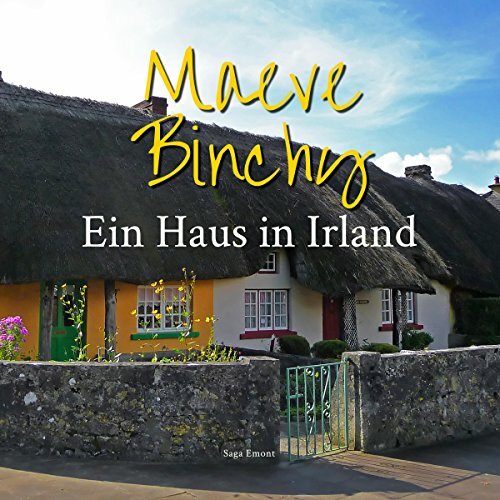 Here, the lives of the residents are revealed in Maeve Binchy's wonderfully compelling tales: Bucket Maguire, the window cleaner, who must do more than he bargained for to protect his son. Nessa Byrne, who's aunt comes to visit from America for six weeks every summer and turns the house - and Nessa's world - upside down. Lilian, the generous girl with a big heart, and the fiancé not everyone approves of. Baby Frankie is born into an unusual family. Her mother is desperate to find someone to take care of her child, and she doesn’t have much time. Noel doesn’t seem to be the most promising of fathers but despite everything, he could well be Frankie’s best hope. As for Lisa, she is prepared to give up everything for the man she loves; surely he’s going to love her back? And Moira is having none of it. She knows what’s right, and has the power to change the course of Frankie’s life. Stoneybridge is a small town on the west coast of Ireland where all the families know one another. When Chicky Starr decides to take an old, decaying mansion set high on the cliffs overlooking the windswept Atlantic Ocean and turn it into a restful place for a holiday by the sea, everyone thinks she is crazy. Helped by Rigger (a bad boy turned good who is handy around the house) and Orla, her niece (a whiz at business), Chicky is finally ready to welcome the first guests to Stone House’s big warm kitchen, log fires, and understated elegant bedrooms.